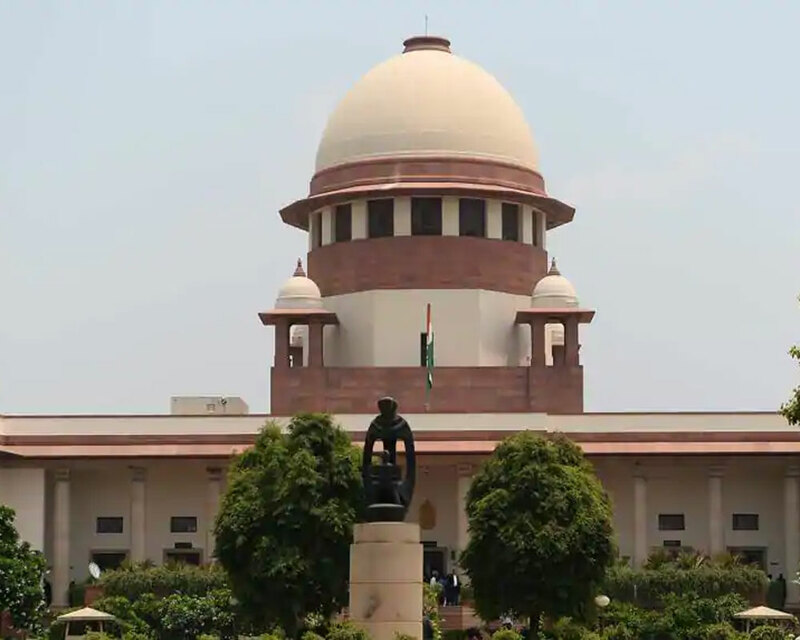 The Supreme Court Monday prohibited the plying of 15-year-old petrol and 10-year-old diesel vehicles in the national capital region (NCR) and directed the transport department to announce that such vehicles would be impounded if found plying. Terming as "very critical" the prevailing situation of pollution in Delhi-NCR region, the apex court directed that a list of 15-year-old petrol and 10-year-old diesel vehicles be published on the web site of Central Pollution Control Board (CPCB) and transport department. It permitted the court-mandated Environment Pollution Control Authority (EPCA) to take pre-emptive steps under the Graded Response Action Plan (GRAP) without strict adherence to pollution stages delineated in the plan. GRAP is aimed at tackling air pollution in Delhi-NCR and adjoining areas and it is designed to take urgent remedial action when air quality deteriorates. Earlier, the National Green Tribunal had also banned the plying of 15-year-old petrol and 10-year-old diesel vehicles in the Delhi-NCR. The apex court had rejected a plea against the NGT's order banning plying of 15-year-old petrol and 10-year-old diesel vehicles on Delhi roads.